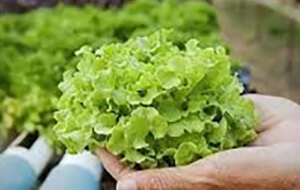 LetUsConnect Farm will need to consider Product Liability insurance in the event an individual experiences unexpected adverse reactions to our product resulting in sickness or even death. For this reason, it will be important to pass all USDA regulations in terms of health or bodily risks that may be experienced due to the ingestion of the crops or unforeseen mishaps while distributing and/or transporting produce via a company vehicle. Consequently, the organization will need to purchase auto liability insurance to cover any costs incurred due to product losses or damages done to other parties while in transit. Business interruption coverage will also be needed to cover potential breakdowns in equipment resulting in crop spoilage, lost inventory value, or crop contamination – all causing business operations to cease for an indefinite amount of time. Lastly, worker’s compensation coverage will be needed in the event an employee is injured on the job.